Which model of Foscam do you have? @sadmafioso worked through your guide and it works fine with Blynk 1.16.4 (not 1.16.5 as per your bug report). 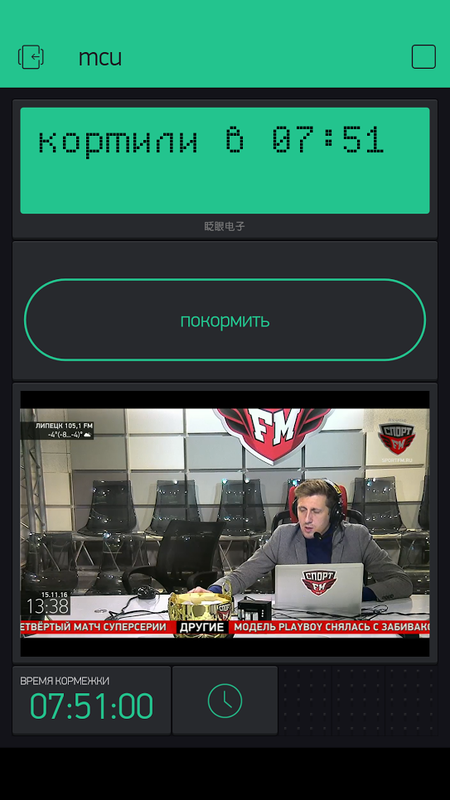 The stream is also very responsive after the initial connection, perhaps 1 to 2s delay. With our current settings the stream stops quite frequently but generally it does restart automatically. Will try changing the settings to see if it will run better. For IP cameras that only have mjpeg streams, and if you are not able / don’t want to port forward, you can use OBS (Open Broadcaster Software) Studio (free) and YouTube Live to watch the stream via Blynk. The stream is at least 30 seconds delayed with YouTube Live and you need to be able to run OBS. Even though OBS works across most platforms it does need a decent processor to encode the mjpeg stream to MP4 / H264. We are now waiting for the proper H264 IP Camera we ordered from AliExpress, with 52% discount courtesy of the 1 day Global Shopping Festival on the 11th November. @Costas Did you manage to view Youtube live stram in the widget? Could you please share your setup? How do you get stream url? @sadmafioso yes I can play YouTube Live in Blynk. I’m not entirely sure what the terms are as far as YouTube is concerned but I suspect they don’t approve of the 700 character url methods as it prevents them from trying to sell products to you. I have sent you the procedure, but it’s not a simple click and go system. @Costas Costas’ method works like a charm. 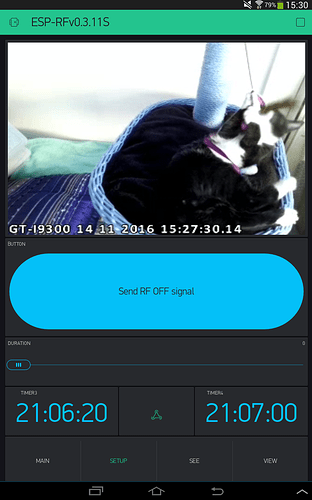 Bringing Video Streaming widget to the next level! the main difference from my previous video is that you can have acces to the stream from outside your local network, and also you could setup any live youtube stream. Bagaimana cara menggabungkan vidio streaming dengan blynk menggunakan kamera cctv ip v380 ? What is name of app??? @scientist1995 did you watch the videos? When I followed the video it worked just fine for me. I had tried but not succeed. “RTSP Camera Server” app will convert a video stream from an Android camera into the correct format to view with the Blynk video widget. Is the video quality important to you? Do you require the audio to go with the video? I have an old Android and it works fine. You need to spend time working out the best settings but most of it was done for you in the videos.